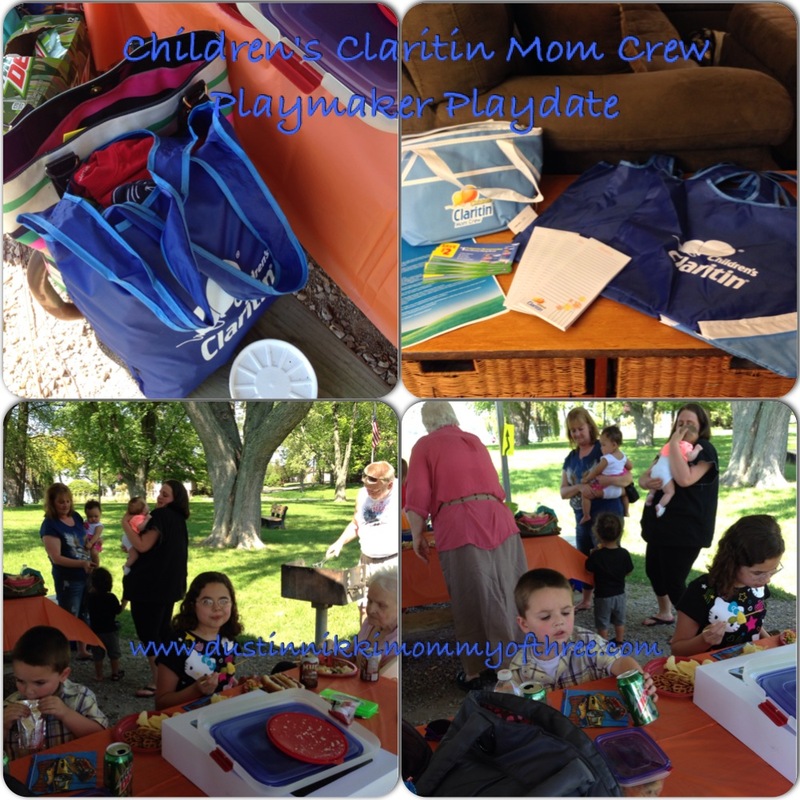 I love being a member of the Children’s Claritin Mom Crew Free to Play group. I look to these other members for tips and advice all the time and I try to give them my own helpful advice as well. Two of our kids of the three we have, have seasonal allergies. Our oldest had a lot of issues when she was younger but she hasn’t really had any issues in a long time. Our boys on the other hand is a different story. Our middle son has a severe problem while our youngest son has a mild problem. I deal with my own seasonal allergies as well. 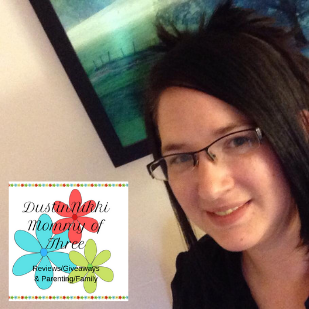 This is why I find the Mom Crew so helpful at times because no matter how well you think you have your child’s allergies under control, sometimes a little advice or other tips can be very helpful. 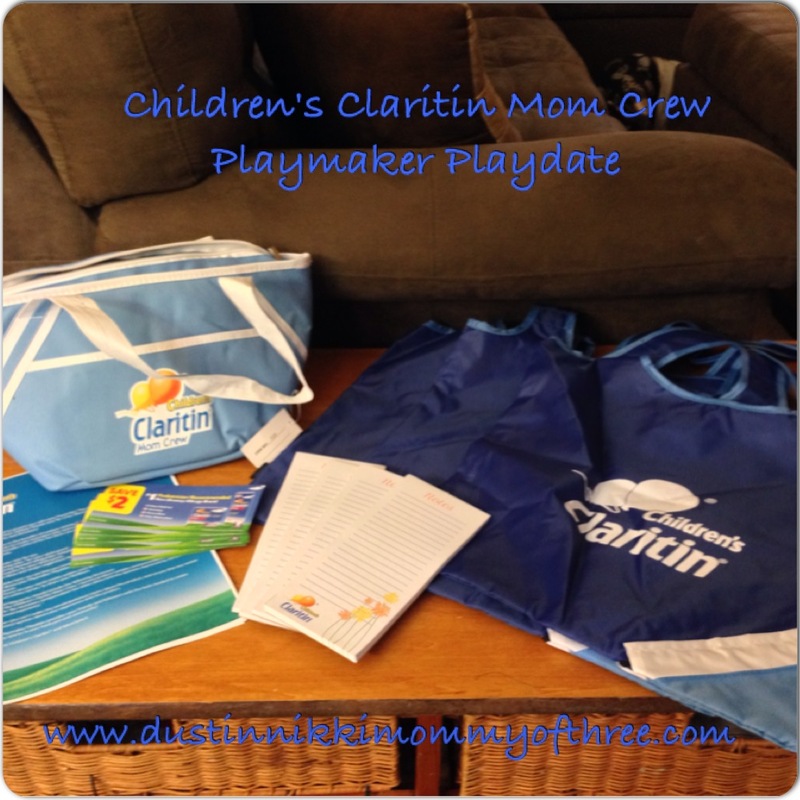 As a member, I received an opportunity to receive a playdate pack that included some totebags, notepads, and $2 off Children’s Claritin coupons that I could share with my mom friends during our playdate. I also received a cooler tote which is really nice to carry cold drinks to the park. While we were at the park, the kids got to play and we cooked some burgers and have some other picnic food as well. While the kids were playing, we got to talk to one another about how our kids’ are doing with their allergies this summer. There were about 5 of us together (not including their husbands/boyfriend and my husband) with all our kids. They all have at least one child with seasonal allergies so it was an easy discussion for all of us. We shared helpful tips such as saline mist for dry noses. Along with my son having constant bloody noses, one of the other kids of one of my friends has the same problem. Saline mist every day before outdoor/sports play helps a lot. Overly dry noses can be common with allergies and that can cause nosebleeds. Another tip we shared was a cool wet washcloth over itchy, watery eyes. It does help a little with irritation. Even if you have a child that needs to take meds for allergies, sometimes they can still end up with irritated eyes. Since our son with the severe allergies also has sports induced asthma, we have to go a little further with controlling his allergies. If he has a flare up, it can cause his asthma to act up. Removing shoes before coming in the house to prevent the tracking of pollen throughout the house helps. A couple of my friends loved that idea and never thought to do that. I love to be able to open up my house and get fresh air in the house. The only problem is, pollen can blow in through the windows so we don’t get that opportunity often. None of could really think of a way around that but air conditioner filters were brought up. We were talking about that too because allergens can get trapped in those if your AC unit has a filter. After we talked a bit about our kids’ allergies, I gave them all a little Claritin swag and we ate our picnic and played with the kids and had a really fun time. It’s so nice to be outdoors and to be able to come up with ways to help our kids so they can be free to play! Disclaimer: This is not a compensated post. 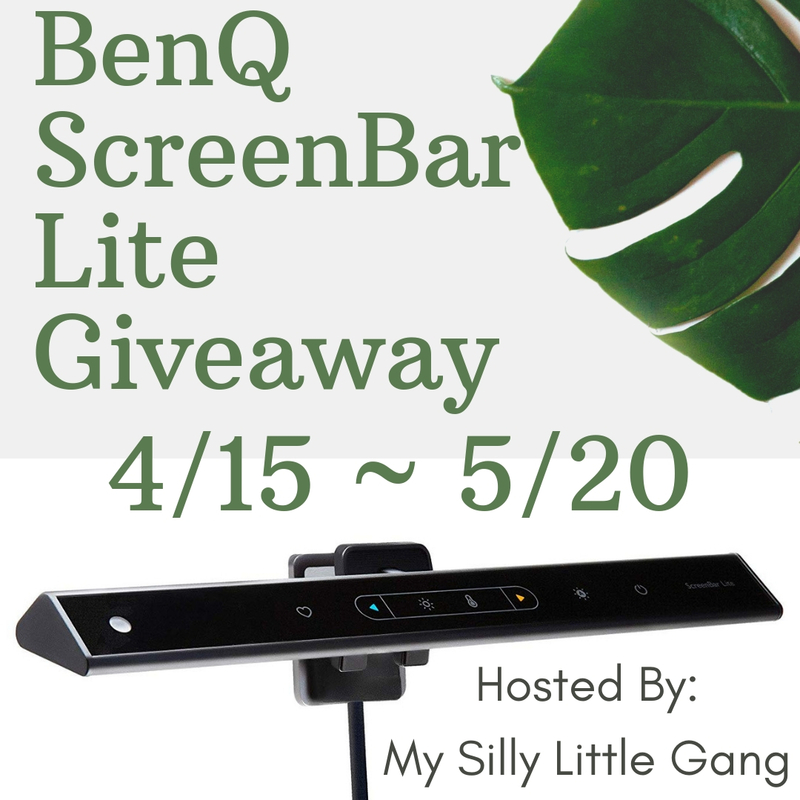 I received a free kit that included the items listed above in my post through MomSelect/Children’s Claritin Mom Crew. I am not a doctor and I am not giving medical advice. The tips I have shared in this post are non-medicated tips. These tips are meant to be helpful and come from our own experiences. When it comes to any kind of medication, always speak to your doctor first and an open discussion with your doctor about allergies and other ways to help could also be very helpful.